Lovely product at a very reasonable price from this website. 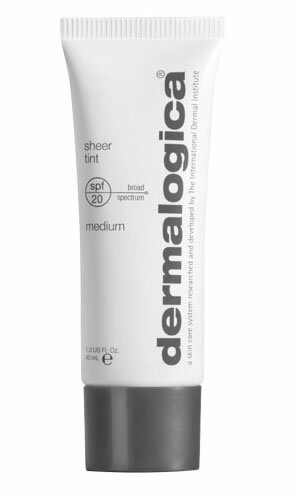 I strongly recommend trying samples of dermalogica products to see which you prefer and suits you best. I have very sensitive skin but have no problems with this brand. Excellent! !